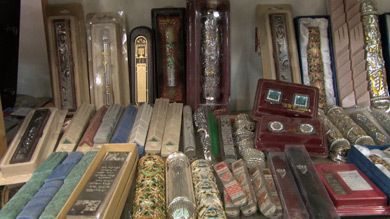 The mezuzah is one of the most visible symbols of Judaism. 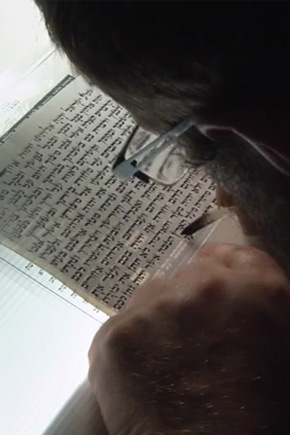 This documentary explores the religious, practical (writing and affixing), historical, legal and even hygienic aspects of the mezuzot. 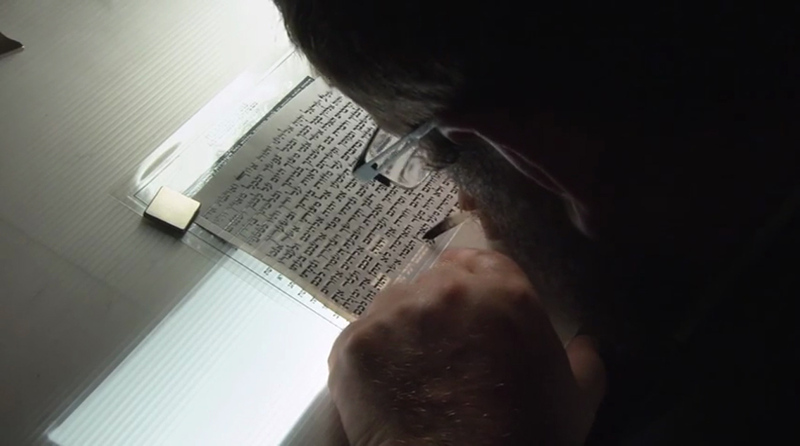 Featuring the Jewish-American astronaut who took a mezuzah with him to outer space and a Dutch lady who accidentally found a mezuzah hidden behind her door, which took her eventually to Israel. Bahram Sadeghi (1967) is an Iranian born director, living and working in Amsterdam, Holland. Dikla Zeidler (1984) is an Israeli born director, living and working in Amsterdam, Holland.